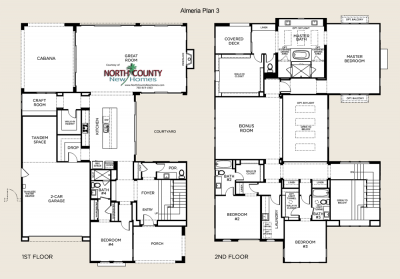 3,757 to 4,304 Sq. 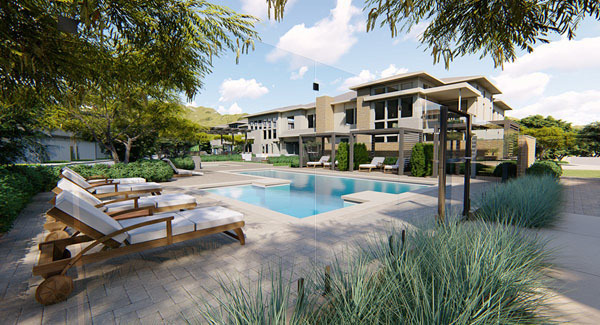 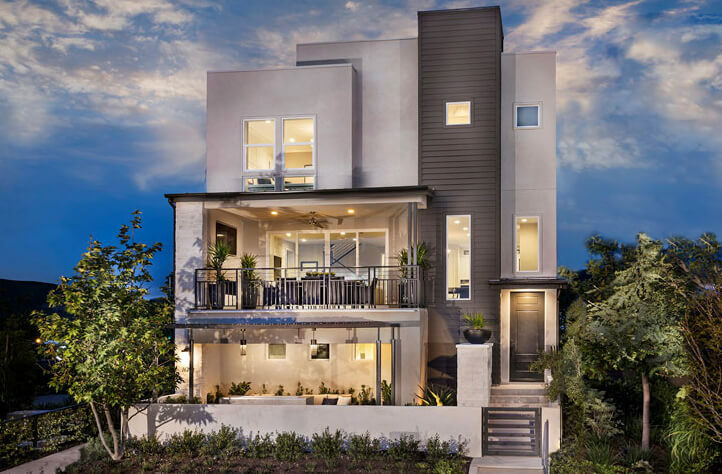 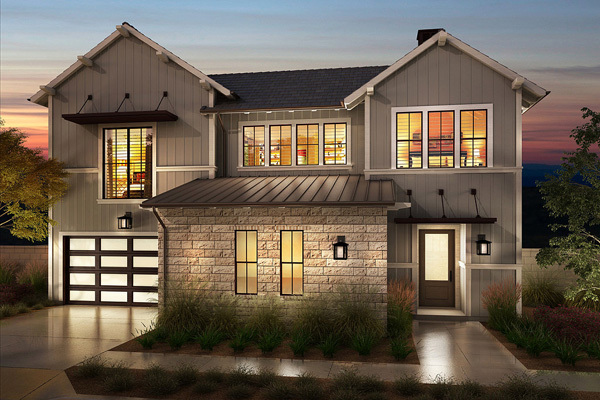 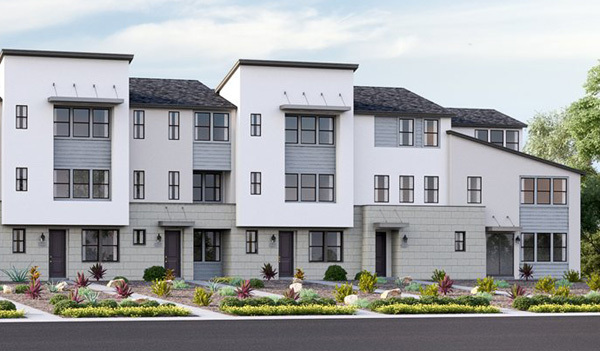 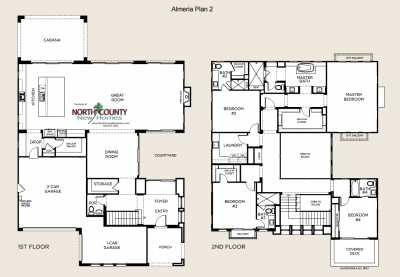 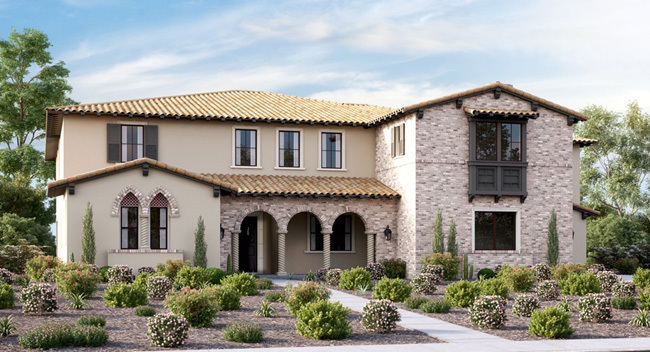 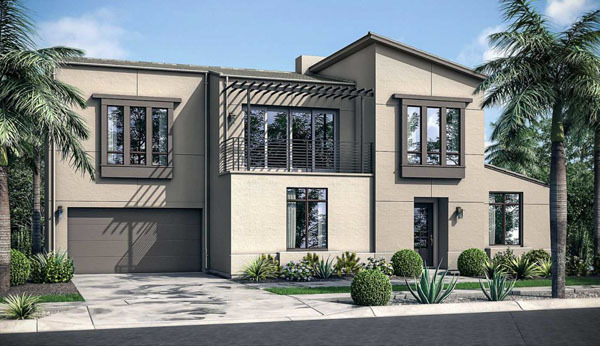 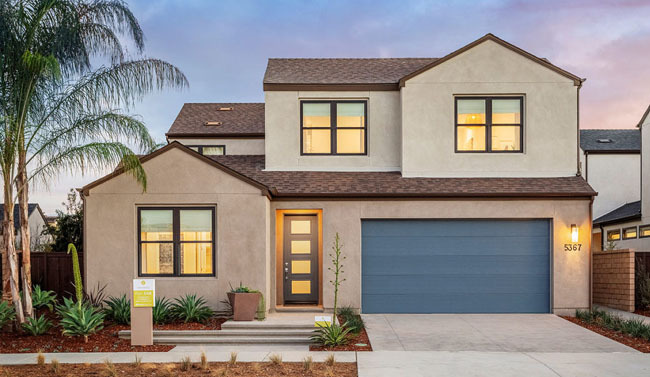 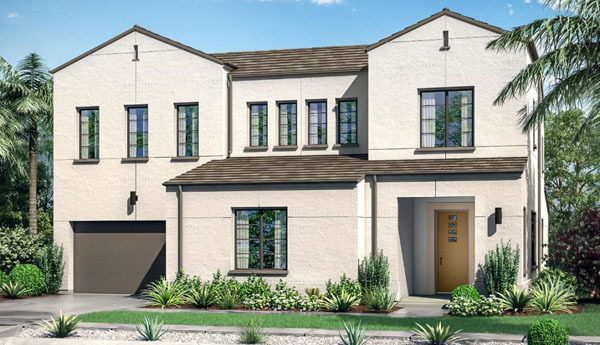 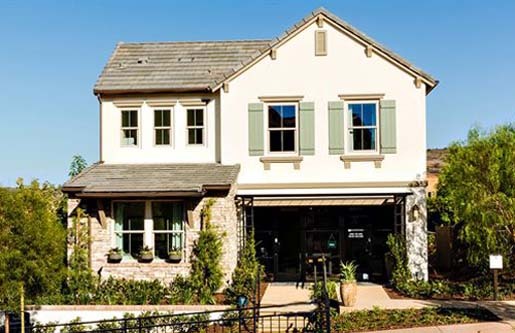 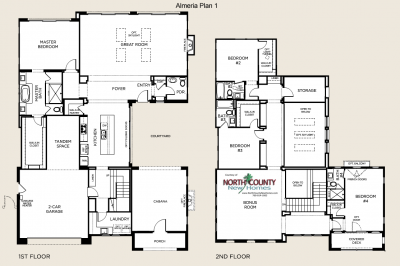 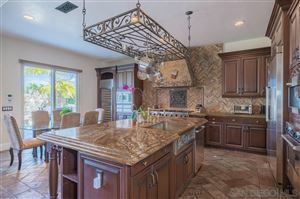 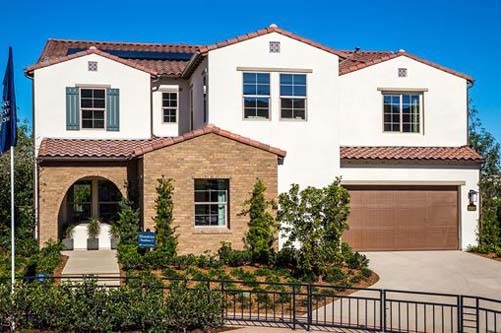 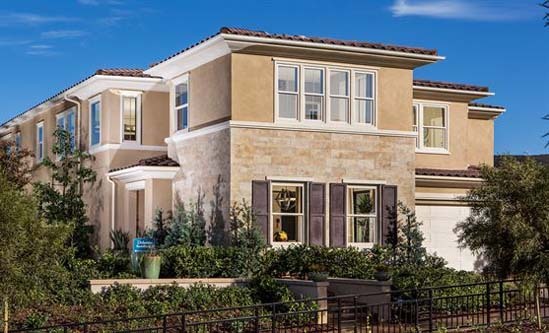 Ft.
Almeria at Pacific Highlands Ranch features 2-story single family new homes. 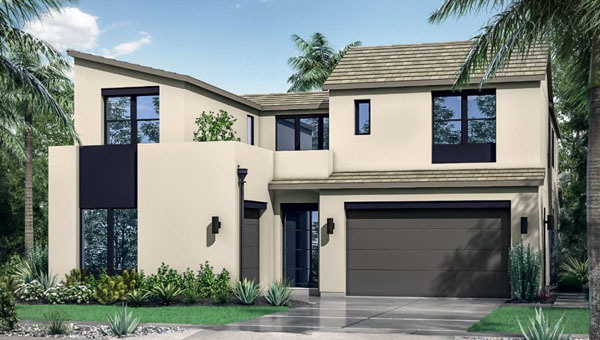 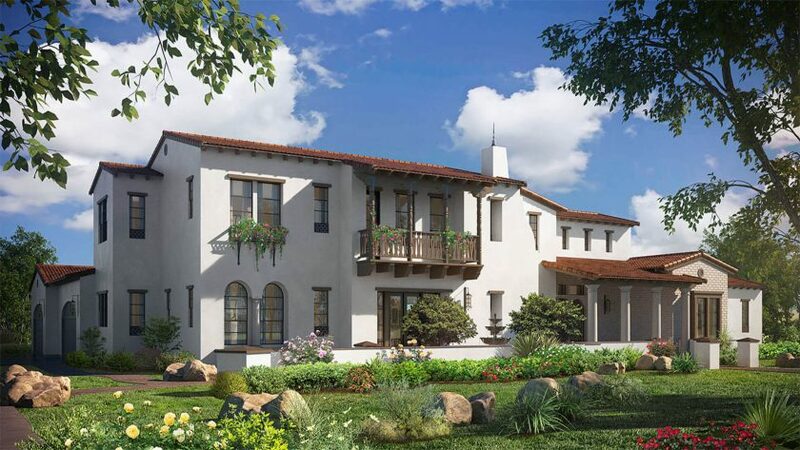 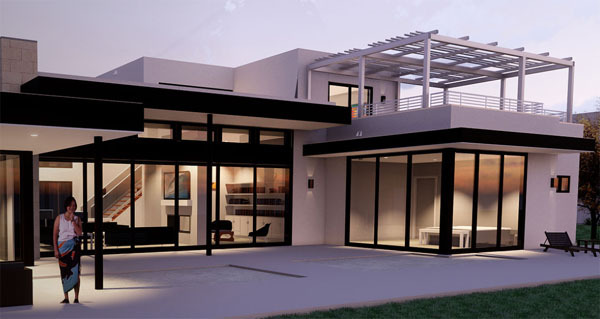 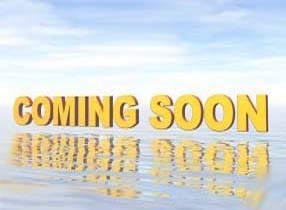 Homes will range in size from 3,757 to 4,304 square feet and feature 3 to 4 bedrooms, 3 to 4½ bathrooms with 2 and 3 bay garages.